Add new life to your 2018 - 2019 Volkswagen Atlas with these Chrome Body Side Moldings from Dawn Enterprises Inc. 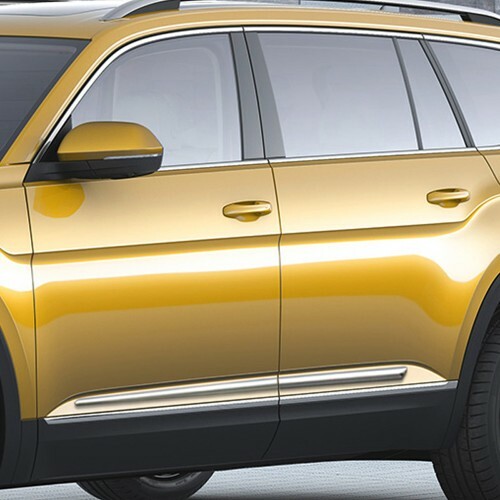 If you're searching for a classy exterior upgrade for your Volkswagen Atlas, look no further than a set of Chrome Body Side Moldings from Dawn Enterprises. 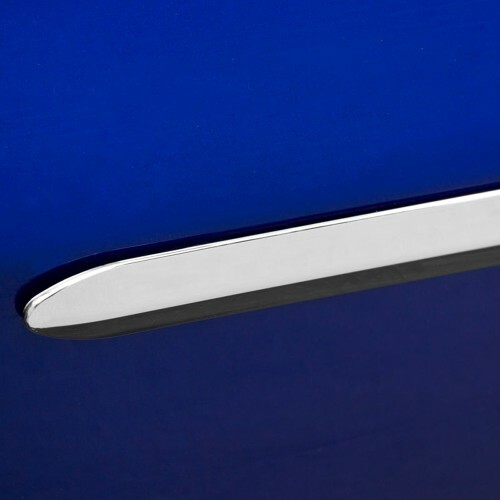 These Chrome Body Side Moldings not only add style, but will also not wear or scratch, guaranteeing years of class and allure on your Volkswagen Atlas. 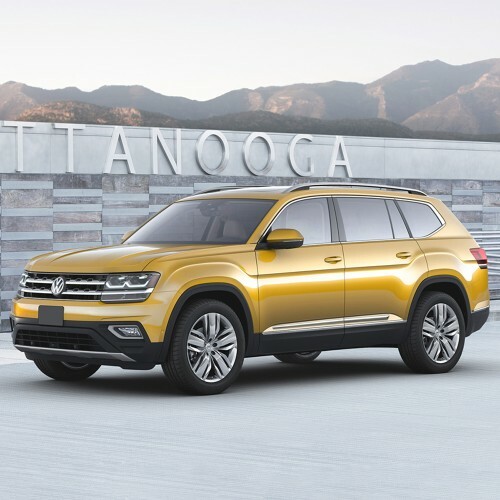 Adding a touch of chrome to your Volkswagen Atlas is simple with the use of Chrome Body Side Moldings, allowing for a nice, distinct look. 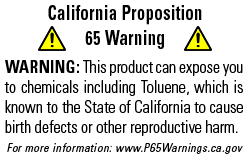 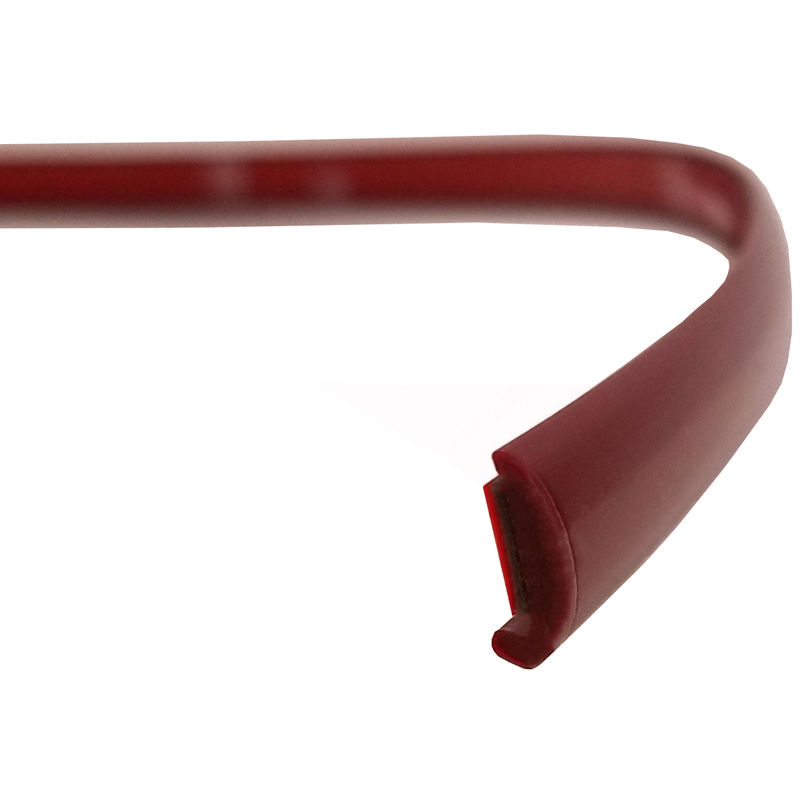 Installation requires no drilling to your Volkswagen Atlas, ensuring a quick, easy, and hassle-free process. These Chrome Body Side Moldings are manufactured to fit your Volkswagen Atlas perfectly. Dawn Enterprises Chrome Body Side Molding is made in the USA using automotive grade ABS plastic that has been triple-plated in chrome to give your Volkswagen Atlas a seamless, stylish, custom look. 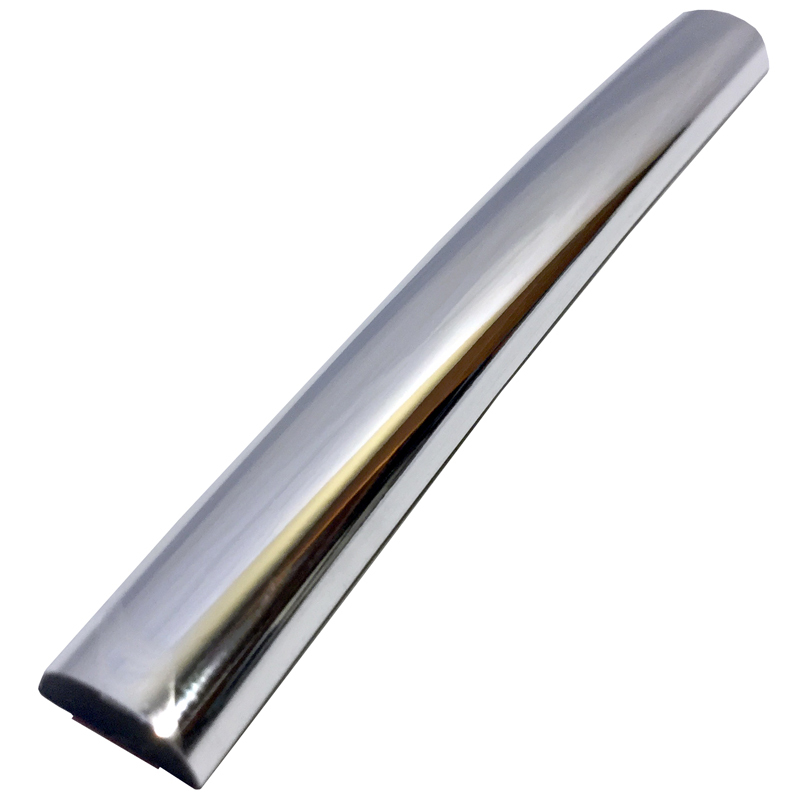 These Volkswagen Atlas Chrome Body Side Moldings are the highest quality chrome parts on the market today. 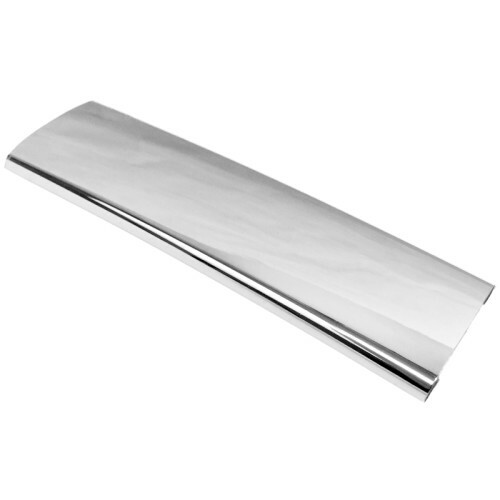 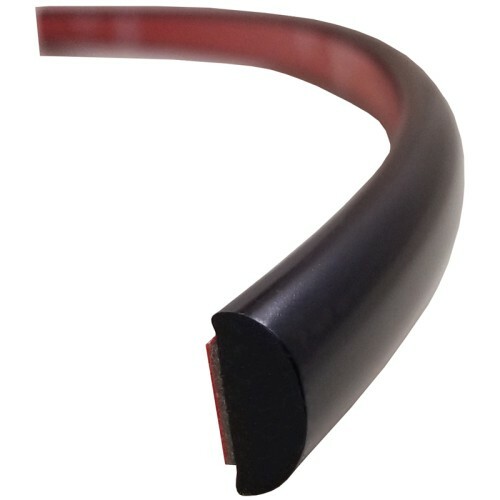 Chrome Body Side Moldings hold a lifetime warranty, guaranteeing a quality product that's made to last. 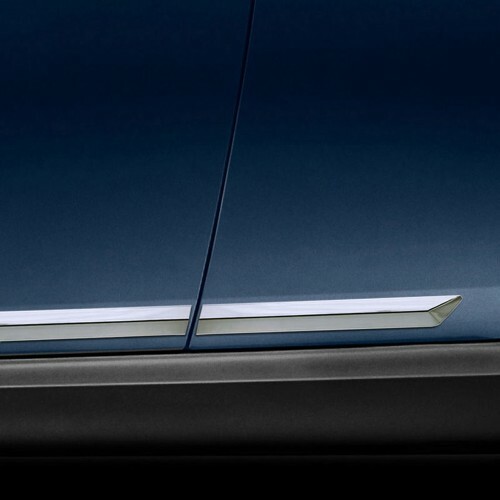 Keep your 2018 - 2019 Volkswagen Atlas stylish, protected, and turning heads with the use of these Chrome Body Side Moldings. 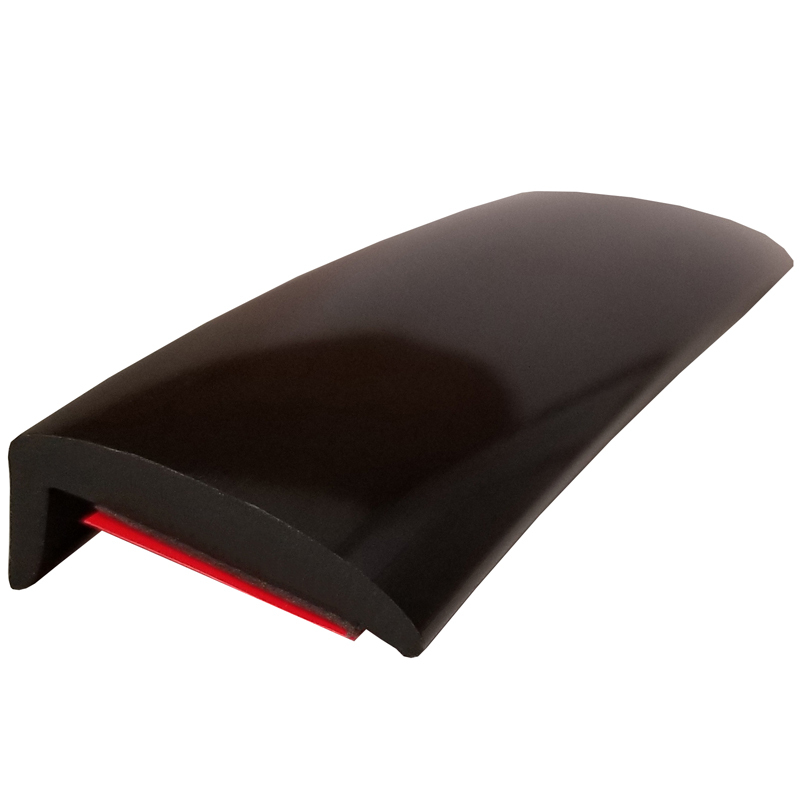 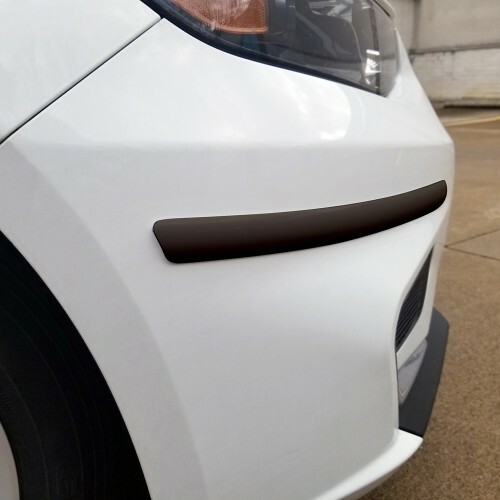 Order your Chrome Body Side Moldings today!